It’s pretty frustrating to click on a link, only to be redirected to a 404 error page because the link is broken. But there’s a new initiative in cybertown called the NotFound Project that has come up with a better way to handle these pages. Instead of displaying the usual 404 error when a page can’t be found, participating sites that have installed the module from the project will display a missing child alert instead. The alerts are cycled so a different one is shown for every error, with the profiles for the missing children pulled from a constantly-updated database. 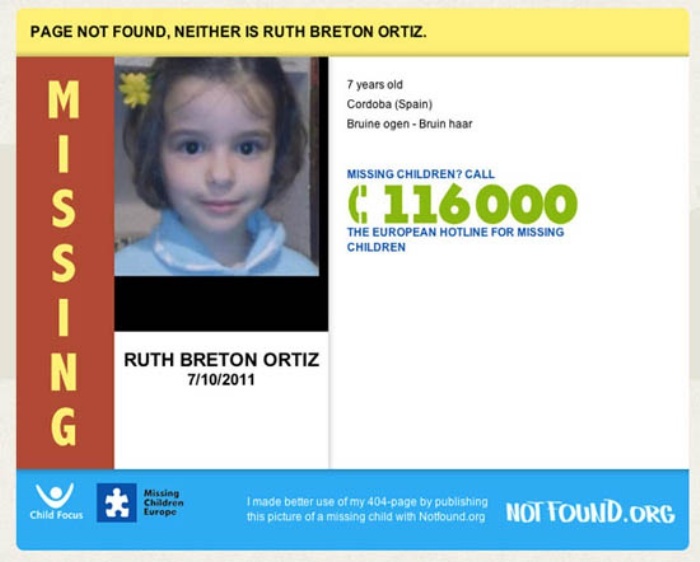 The NotFound Project was set up by Missing Children Europe in collaboration with Child Focus. It only profiles kids who’ve gone missing in the European Union for now, but it would be interesting (not to mention beneficial for the whole world) if they turned this into a global endeavor. By Hazel Chua on 09/06/12 • Leave a comment! Earthquakes are scary. I was home and all alone when a 7.4 magnitude quake hit recently, so needless to say, I was a little freaked out. I tried calling my sisters and my mom, but it appeared that the phone lines were temporarily down. So instead, I went online and sure enough, a handful of my friends had already tweeted about the earthquake. It’s probably similar situations like this that prompted seismologists to say that Twitter does a better job at ‘detecting’ earthquakes and tremors all around the world versus their own advanced equipment. This is because the tweets are posted in real-time to report the quakes as they happen, while their machines would probably still be working to pinpoint where and when the quakes had taken place. 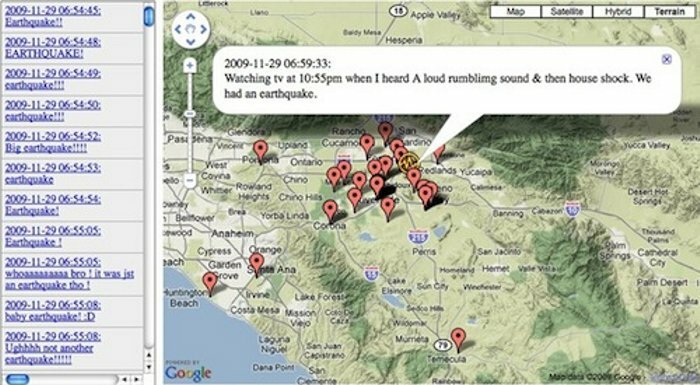 It is for this reason that the US Geological Survey is using Twitter as an early-warning system so they can quickly gather and put together reports of earthquakes as they happen. 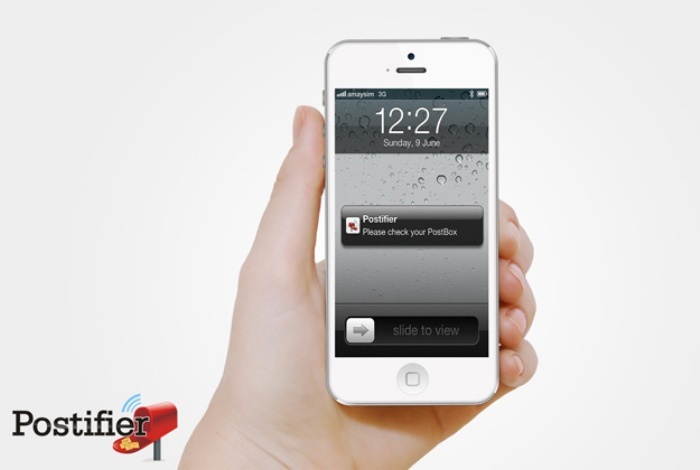 Now this is definitely one use for Twitter that has the potential to save a whole lot of lives.